Look so tempting. 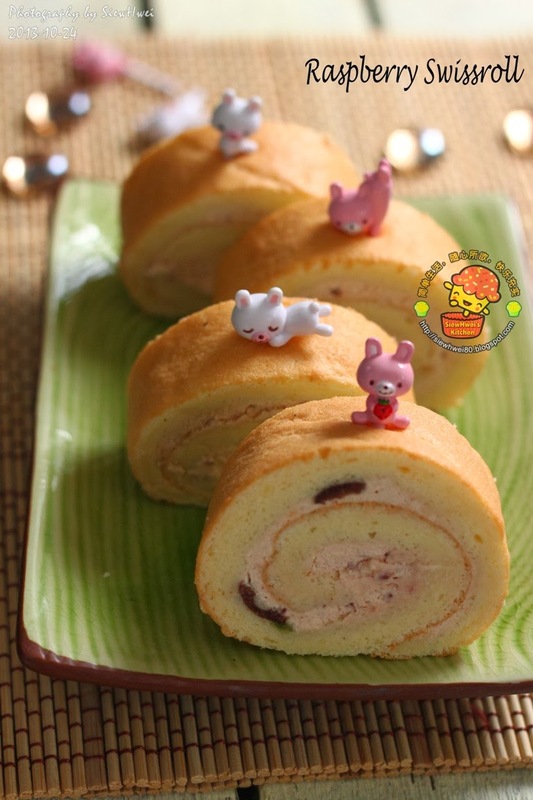 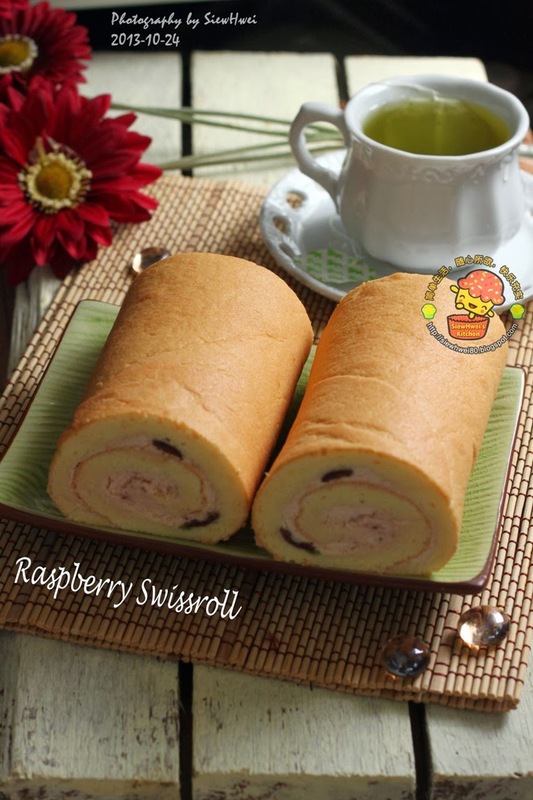 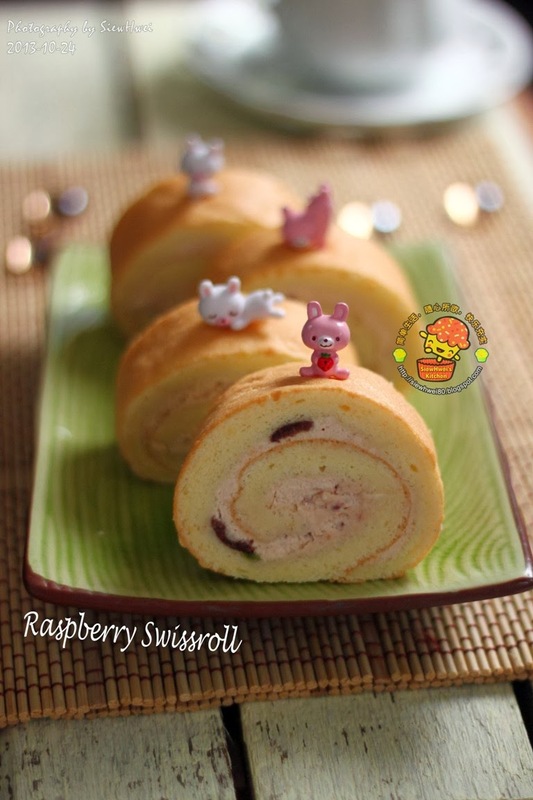 ;p It been some time I didn't bake swiss roll. 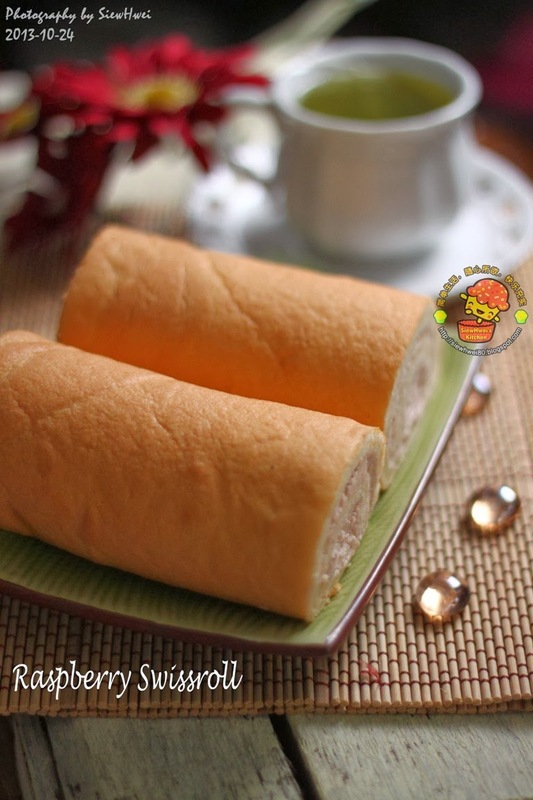 Looking at your beautiful roll, I'm craving for it. 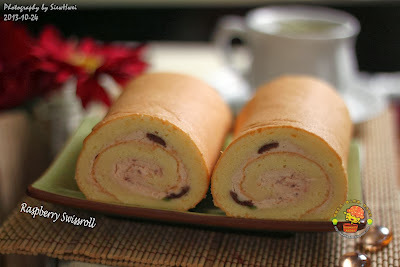 me too, few months already..